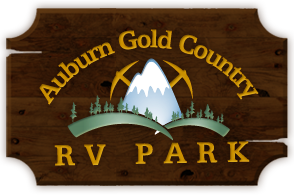 Whether you are just passing through, or coming to spend some time with us, you are sure to have a great time at Auburn Gold Country RV Park. In addition to being centrally located near some of California’s most popular tourist attractions, we offer plenty of great on-site activities that keep guests coming back year after year. Our large park is full of great activities for families, and our more mature guests will find that our park is perfect for relaxing. While here, be sure to visit some of the surrounding attractions. Sutter’s Mill provides guests with an insight into California’s Gold Rush, and the state Capitol offers some great shopping, as well as its historic old town. In addition, we are the perfect stop for those on their way to Reno and just a short drive from Lake Tahoe. For those looking to spend some time at our park, we offer guests of all ages plenty of great activities. Spend some time playing on one on our basketball courts, or take the children to the playground. You can also soak up some of that great California sunshine at our heated swimming pool, or relax in the evenings in the spa. 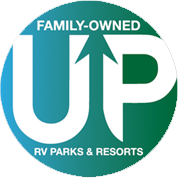 At Auburn Gold Country RV Park, we look forward to having you come and stay with us. If you would like to find out more about our park, the surrounding area, or to make a reservation, please call us toll free at 1-530-885-0990, and our friendly staff will be more than happy to help you plan a great California Vacation.